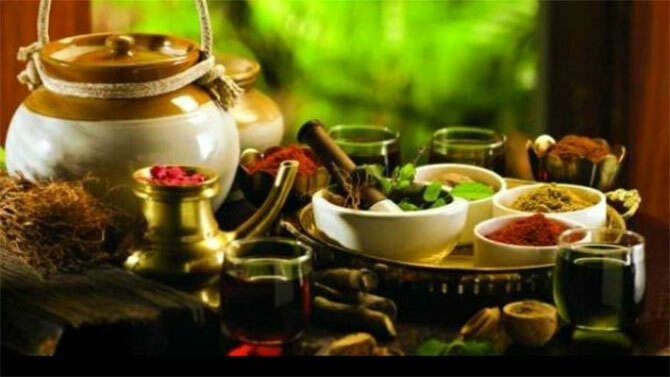 The Information and Broadcasting (I&B) Ministry has, in a strongly worded advisory to television channels this week, come down hard on advertisements for herbal, ayurvedic, unani and homoeopathic products that are not licensed by the Ministry of Ayush. The advisory, issued by Amit Katoch, director, broadcasting, I&B ministry, has asked TV channels to take note of these ads and desist from permitting those which promote unlicensed products to avoid being penalised under the Drug and Magic Remedies (Objectionable Ads) Act, 1954, and the Drugs and Cosmetics Act, 1940. The move comes as channels across the board from news to general entertainment, music and movies telecast half-hour to one-hour advertorials promoting these products, mainly during non-prime time hours, as interest among consumers for them grows due to the herbal revolution the country is seeing. Teleshopping channels, on the other hand, run these advertorials through the day, ad and media industry sources say, prompting the I&B ministry to look into the matter seriously. If an advertiser violates provisions of the Drug and Magic Remedies (Objectionable Ads) Act and the Drugs and Cosmetics Act, the I&B ministry can prevent such ads from being broadcast by asking channels to withhold their telecast. If the broadcaster does not heed the ministry’s request, its licence can be revoked. Persons in the know have told Business Standard that the I&B ministry's latest advisory has come after the Advertising Standards Council of India (ASCI) and the Ministry of Ayush brought the issue to its attention recently. In January this year, the ASCI, which is the country’s apex ad regulator, and the Ministry of Ayush, had signed a memorandum of understanding to monitor print and TV ads of herbal, ayurvedic, yoga, unani, naturopathy and homoeopathic practitioners. This means that the ASCI is now the executive arm of the Ministry of Ayush to help weed out misleading ads. The drive saw the Ministry of Ayush asking the Central Council of Indian Medicine, a statutory body that monitors practitioners of alternative medicine, earlier this year, to take action against those who make misleading health care claims.